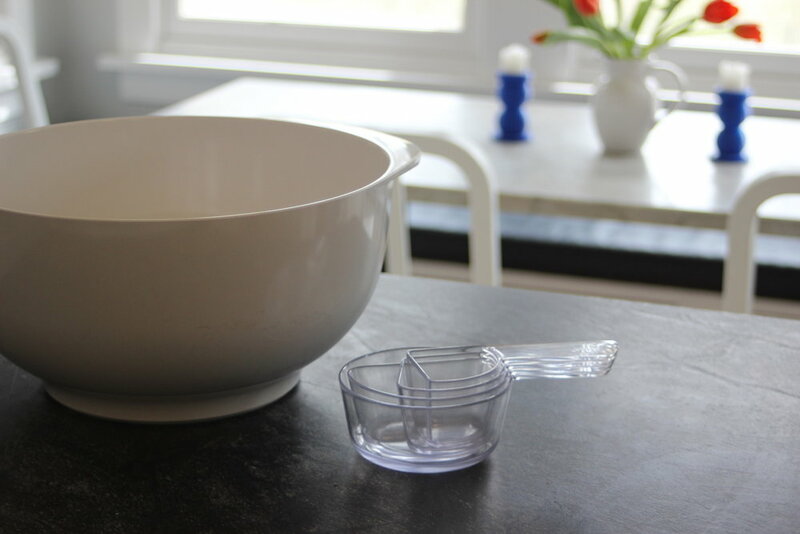 Our first major product launch is a set of visual measuring cups where what you see is what you get-- the shape itself tells you the measurement. No more struggling to read the labels-- one-half cup simply looks like half! This smart & fun approach makes cooking and baking more accessible to everyone. The patented design has been called “Brilliant” by Core77 and “Genius” by Yanko Design. Come see us at the Housewares Show March 2-5, 2019 at McCormick Place in Chicago where we will have a booth in the Discover Design area. Find us in the north hall and engage with our interactive display. We are looking for retail partners and are eager to meet you!